Application of reiki signs in practice as a system of realization spiritual science and wisdom. We can meditate or exercise and also consecrate reiki and it is a transmission of extraordinary abilities to others. You will find here described techniques for healing and esoteric practices. The pendulum is a weight suspended from a string and we hold it between hand fingers. Someone thinks when he holds the pendulum in the hand that it moves by itself. That’s how it definitely shouldn’t be. The pendulum is a tool for the activation of tiny nerve endings in the hand and then in the whole body. Thus, this is about the movement and the oscillation of the nervous system what is not perceptible through eyes. This is about the training perception of the micro-muscle movement. We have to train our muscles via the pendulum and force them to draw certain shapes and especially spiral rotated clockwise or counterclockwise. It is good basis for the automatic drawing. Other thing is hang pendulums in a sealed bottle and move pendulums through the glass with own energy. This is about the human bioenergy and the ability to concentrate the bioenergy in palms of hands. Pendulums can also be used to get yourself into the appropriate oracular state. When you put in front of yourself the acid and you want to drink it then pendulum can not move. If you put in front of yourself a glass of water and you want to drink it, so the pendulum should start to move. If you have a glass of water with the poison inside water in front of you, then the pendulum shouldn’t move above the glass. It is a training of correct muscle reaction. Through the muscle training you can gradually train the perception whether you or someone else is healthy or sick. It is a system that, if the heart is not healthy, then is not good to eat and is poisonous. But if the heart is healthy then is good to eat. We will be interested in how to use the pendulum to break through into own spinal cord and develop here automatic drawing and how to convert automatic drawing from here to the pendulum or to the pencil or later mental imaginations of this drawing. You concentrate to yourself or to other person and muscles start to draw. The pendulum moves and you remember what you drew and then you learn to read it as secret writing or drawing. The pendulum could create the drawing which tells you how to heal the person. But it is demanding training. Before you go for it is good to be proficient in graphology and font characteristics for different people. Spinal cord is important for drawing of symbols with the pendullum or with the pencil or only in our imagination, which the esotericist has in his head and remembers it. Extremely well developed spinal cord and even 10 times stronger than ordinary people is important if you want to do automatic drawing and use them to heal or diagnose. 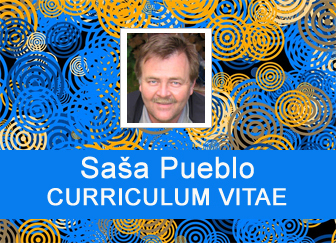 But what with the esotericist, who doesn´t have such spinal cord and automatic drawing doesn´t say anything to him? And here is the solution and the ability to connect remotely to 10 spinal cords of others. This is going with the love and goodness, or through early stages of the clinical death. If you diagnose any person who has extremely well developed spinal cord, you have a problem and oracular diagnosis is done poorly or can not be done at all. And you overcome this by the connection to spinal cords of others. Permanent penetration into the spinal cord is tough thing which is practised by the concentration into the spinal cord and by the idea given into the spinal cord as you would go down into the well and then slowly back. Reiki into the spinal cord is such that in your head you hold ideas of elements and you create your own spinal cord piece by piece and inside the spinal cord you create cells, organelles, proteins and amino acids. This is about to get know many drawings from different persons and get inspiration from them. This is such a good basis for you to practice automatic drawing alone. The automatic drawing can be an image that someone produce for you. You frame it and you look at it pernamently and this picture will then continually influences you. Then there is the option to convert the drawing as a talisman on the chain around the neck. Or you can put it in the computer. Reiki healer produces automatic drawing from the spinal cord and then transfer this image to the head of the treated person where from ideas of elements produces sign and let it operates in the memory of the person. A more effective form is to produce from elements inside the person thousands of these images and download them all in the navel area and here energize them and spin and thus add to the embryonic memory through some chakra point. We are now in master reiki which we will talk about sometime later. You can maybe think what it has to do with reiki treatment, reiki meditation and reiki consecration? The basic plan of Mikao Usui Reiki is to get to the cell structures of embryonic development in the mother. This is a period of about nine months from fertilization until birth. In reiki treatment we are not interested in neurons and cells of the postpartum period until death. 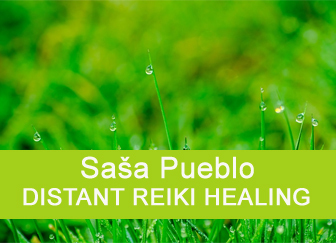 Reiki can be done into cells of the body and to everything what they contain for the rapid recovery and rehabilitation but it does not work permanently. If you will be able to manage embryonic structures then you activate longevity and these structures can restore organs in the body even in the old age. Child’s drawing is how to get to embryonic structures in the body. Even we are looking at the fetus of the child in the body of the mother and automatic drawing helps us to draw movements of this child and then we transfer this to the treated person. Certain combination geometric signs such as segment, arcs, circles and curves allows to create something like pictogram – like skull and crossbones – it is clear pictogram warning before danger. In history were many pictograms, which were used as guides. Once you have created more than 20 characters and if you give them a sound form, we can talk about the font. But in this case the font is not important. Here we are talking about a magical application of geometric structures or procedure how to draw and signs for the movement for example go straight and then turn left and again go straight. 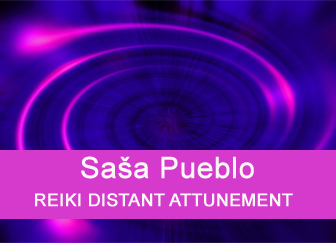 Magic and reiki line is about generation of geometrical structures in the head of the meditation person. These structures have to be created from dark and strange dreams. They are more sanative and this is done in the head. If reiki person has activated his bones by the concentration into them and activated them by creation of bones from dreams and if he charged bones energeticaly by certain geometric characters then he can treat certain parts of the body. Alternatively reiki master forms from elements or dreams in the head an adult hand and tiny hands of embryos and draws certain characters on them. Geometric structures can also be used to move rotating discs from the navel. 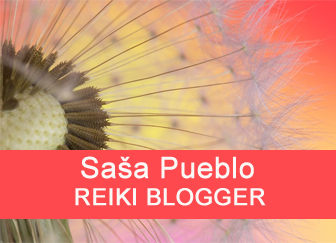 Those are created so that the reiki person creates in the head many arms and hands and connect them all together into one unit and moves it to the navel area, where this is strongly energized and it rotates there as a ball or roll. Around the navel is embryonic neuronal system for the digestive system of the embryo and its bioenergetic security and reiki can activate this system. Many symbols may refer to a particular subject matter such as chemical formulas and these ideas are activated from imaginations of elements and dreamlike memories. In your head create rock paintings from imaginations of natural elements and dream imaginations. They simply come to your life and then try to experiment with them, what they could be used for and how they were used by prehistoric people. These drawings are full of signs and I recommend to revive them in your head where you have already got some imaginations of elements and dreams. Then you examine what you achieved from these drawings and how they work. 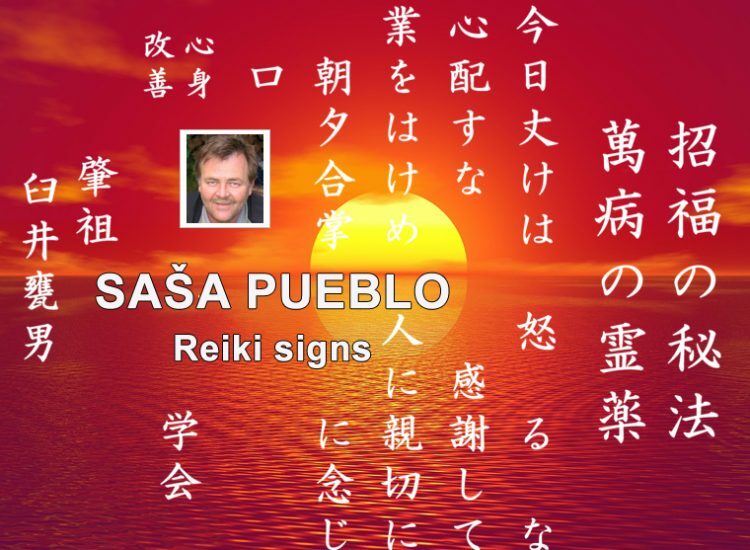 Reiki signs are commonly known. Reiki symbol is activated when you use it sometimes up to an hour until aspirates energy dynamics. 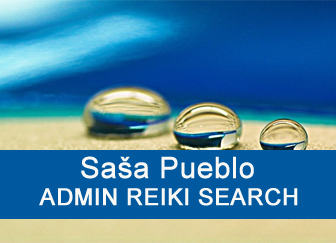 Problem of reiki signs is, that they are publicly known and may be used by anyone. And so you may slightly modify them and then use them. With the practice you may create your own signs inspired by reiki signs.Signs are revived in the head and elements and dreams are inserted into them. We already had many mandalas. But these are attractive because they are purely natural material that is at least modified and extremely unique. Mandalas have extremely curative effect and therefore should be adapted to the person and her disease states. Thus, we are talking about magical ways to remove certain natural objects for a particular purpose of healing or meditation. Also these mandalas may be revived in the head, where we give elements or dreams.